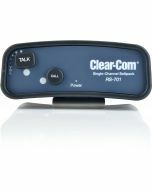 Remote Stations are intended to be rack-mounted, and serve the same function as a beltpack. 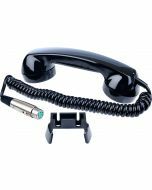 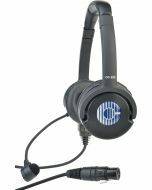 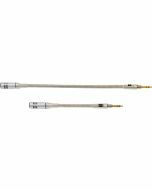 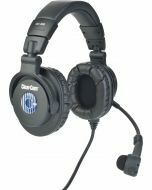 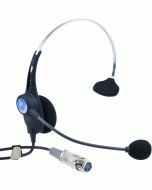 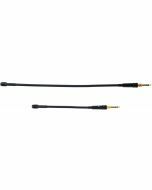 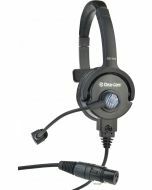 In addition to supporting regular 4-pin headsets, a built-in speaker and optional gooseneck mic provide an alternate means of interfacing with the system. 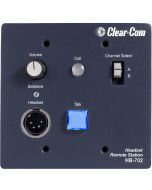 Accepts line-level audio program input via DB-15 Connector, with all channels programmable for interrupt. 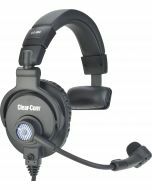 Microphone limiting and speaker "dipping" circuit for greater output before feedback.